"No. That's it. You don't get it. I have nothing. No family, no home, no one to miss me. I'm tired of this life anyway. Just do me a favor and do it now." The old man dropped his smirk and stared at the cowboy for a long spell. He got up, walked over to a shelf and took down a bottle Jesse hadn't noticed before. The old man walked over to him and poured some of it in the open spot on his head. "That's just plain sad, son," he said. "I finally met a man more pitiful than me." Getting lost is easy. Finding your way home's the tricky part. The struggle for survival can get messy, and that's for those who care. It gets downright ugly for those who don't. Enter now into Jesse's journey of last resort, pressed onward by an unknown force driving him back to the very ground he'd cursed before leaving 10 years prior. Jesse crosses paths with a curious character who is thought to be an assassin named Maxwell Calkinmyer, receives a partially shot off ear compliments of Crazy Mary, and is shaken silly by a curmudgeon by the name of Levon. 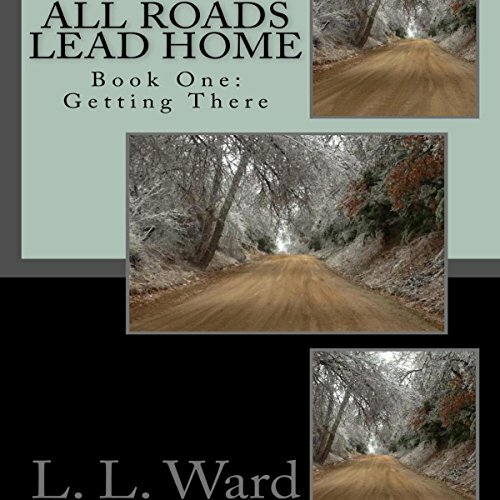 Getting There, the first book in the All Roads Lead Home saga, reveals Jesse's rich Scot-Wichita heritage as he treks up north to Wyoming in order to winter. Not by choice. He'd just flat run out of places that would take him. Along the way, he travels back in time to his roots, where his Native American grandmother's tales span over 80 years across pre-Indian Territory, linking his past, present, and future generations. Time may not heal all wounds, Jesse will learn. It will, however, do its part when we at least show up for our part. Getting There is an up and down, emotion-yanking, laugh-triggering, thought-provoking tale of betrayal, mystery, suspense, action, and adventure with more twists than a secondhand bread tie. 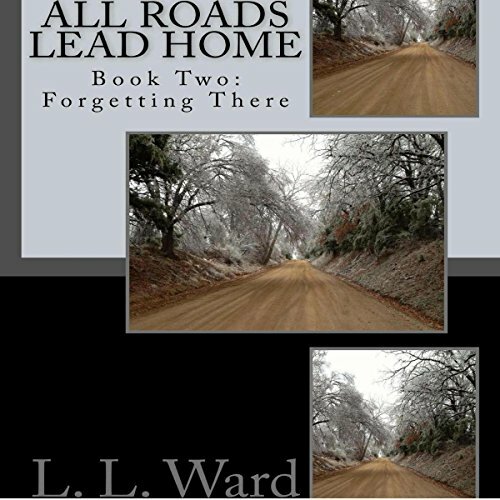 L. L. Ward, a prodigal native Oklahoman, takes you for a ride beginning in the early 1800s and brings it on home to present day through the course of the seven-book All Roads Lead Home series. The line between finding and losing yourself is often a slippery slope. One misstep and you find yourself sliding into places you never intended to go. Jesse found that in what he thought was only him putting himself up for the winter. It evolved into something much more; a journey into his past. And that's somewhere the boy definitely didn't want to go. Would it cost him his life? It just might have. Only time - and those willing to talk - will tell. Getting lost is easy. Finding your way back home's the tricky part. A person's past catches up with them when they least expect and often does it in under a minute. Jesse's did. His threw him on a horse in the dark of night, dragging him down to Texas to answer for it. 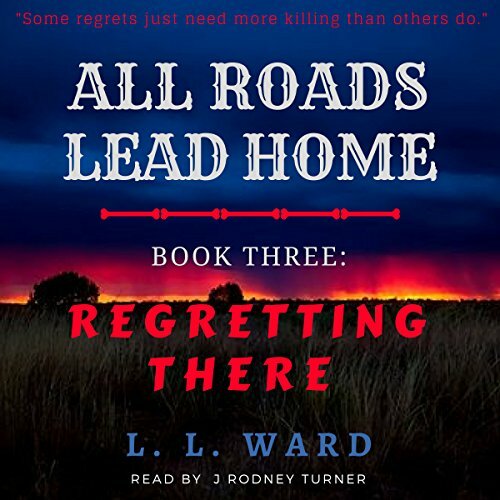 This third book of the ARLH saga dives into Jesse's past and collides head-on with his present, leaving the wayward man questioning all he thought he knew about himself.